It doesn’t matter if you are the “classic manual” and work without drawing software and a CNC machine. Or whether you have industry software and a CNC machine and are therefore a “high-tech craftsman”. We can provide you with digital services for any situation which will help you during planning and construction. 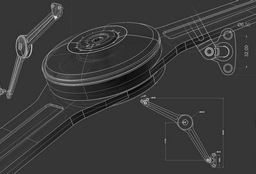 Our comprehensive CAD database gives you the freedom to download items in 2D/3D in any of the most popular CAD formats. You can export your product directly into your drawing programme using the “Insert directly” function. 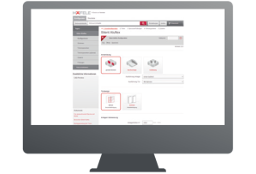 Use our library of 40,000 items to transfer drawings and models into your own CAD applications. 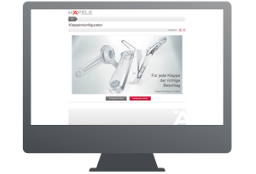 2D and 3D views of the products are available for download. NEW UPDATE: New interface, familiar functionality. Usable again in all browsers! 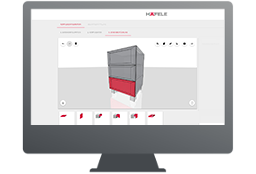 Equip a cabinet with drawer side systems from Häfele, Blum and Grass in just a few steps. After configuration you receive cutting size lists and DXF drawings including processing information, among other things. The right fitting for every flap. Configure your requirements and we’ll supply the right flap hinge for it. 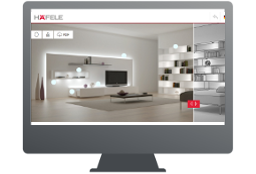 Discover how we put your furniture and rooms in the right light using lighting with our interactive Loox planning service, and find out more about the different products and their technical characteristics. 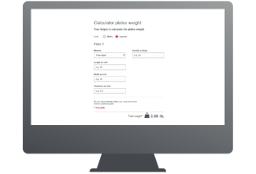 Automatically calculate the panel weight by selecting the material and entering your panel dimensions. 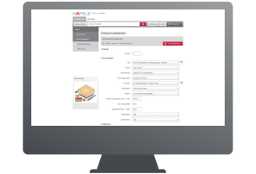 More than 15,000 items of CAM data for our products are available to you. These contain processing information such as the required drill holes, grooves or millings. You can spare yourself the manual searching and storage of this data and gain time for other tasks.